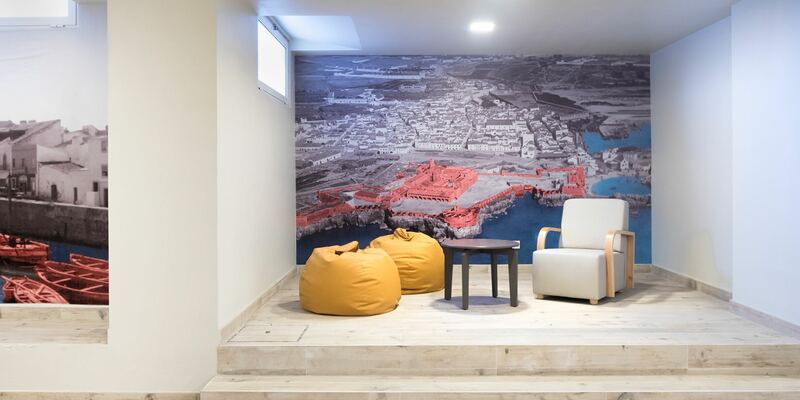 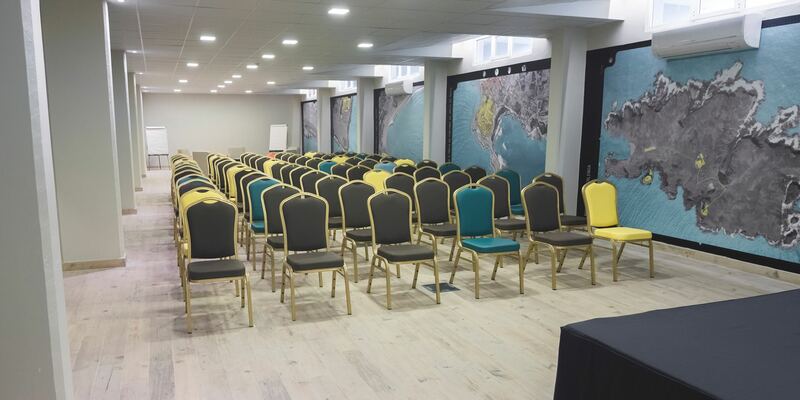 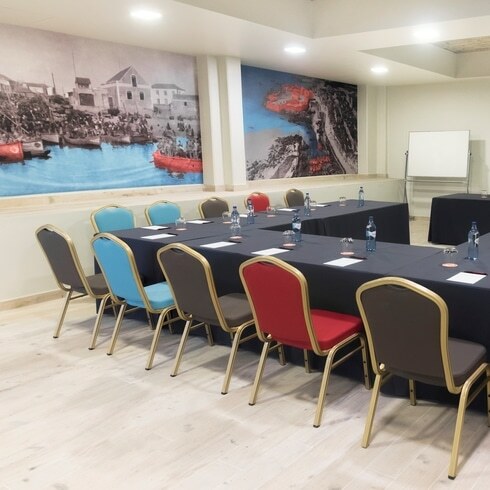 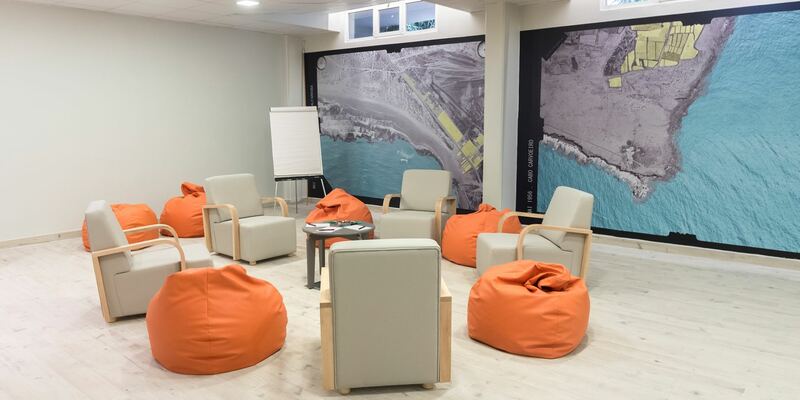 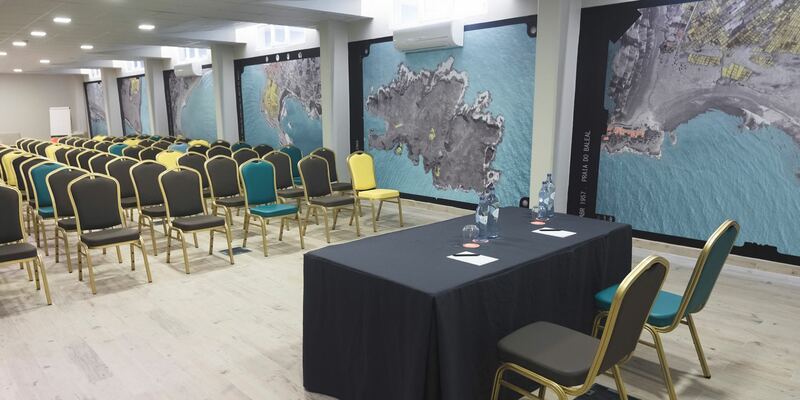 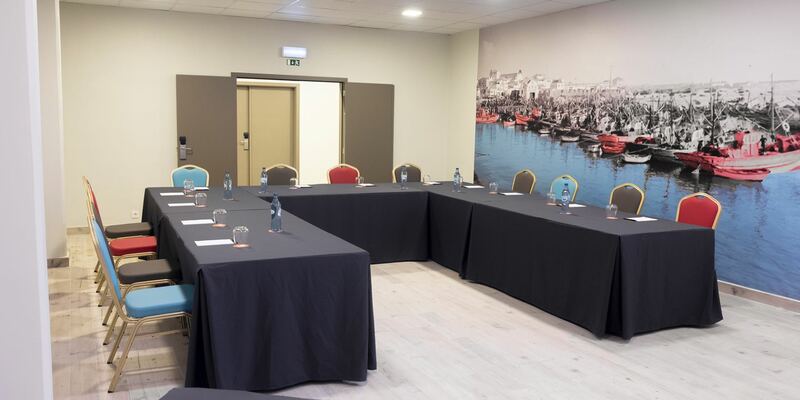 Organising an event or meeting in a beautiful spot close to the sea, in an environment where the ideas flow in harmony with the surroundings, is a service offered by Hotel Star inn Peniche for its corporate clients who choose this location in which to do business. 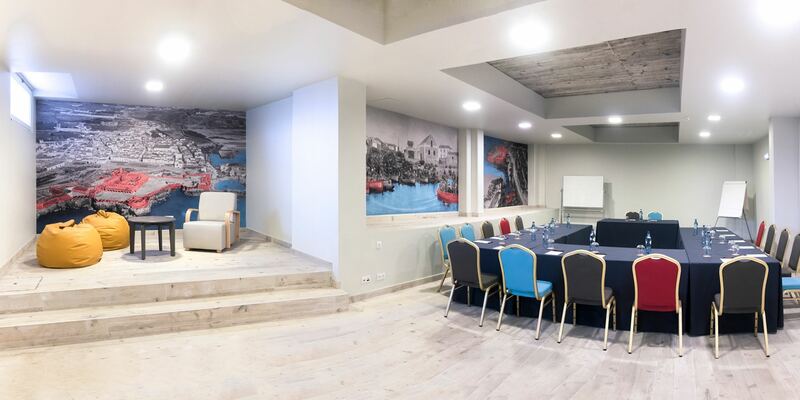 7 meeting rooms designed to host conferences and banquets, with a capacity for 700 people, audiovisual resources, a catering service and success-orientated assistance are just some of the ingredients which go to make up this hotel’s recipe for success. 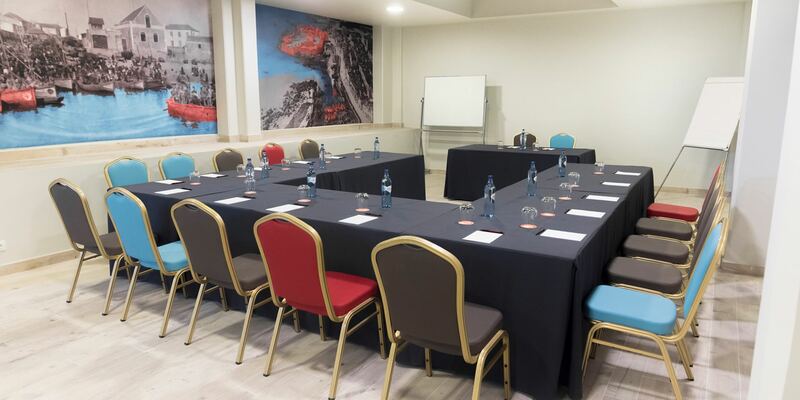 Discover our conditions, exchange impressions with our team and enjoy the surprising solutions we will come up with, tailor-made to your needs.